A ritual for honoring Rachel Imeinu and other ancestors. May the blessings of our mother be carried through to each generation. 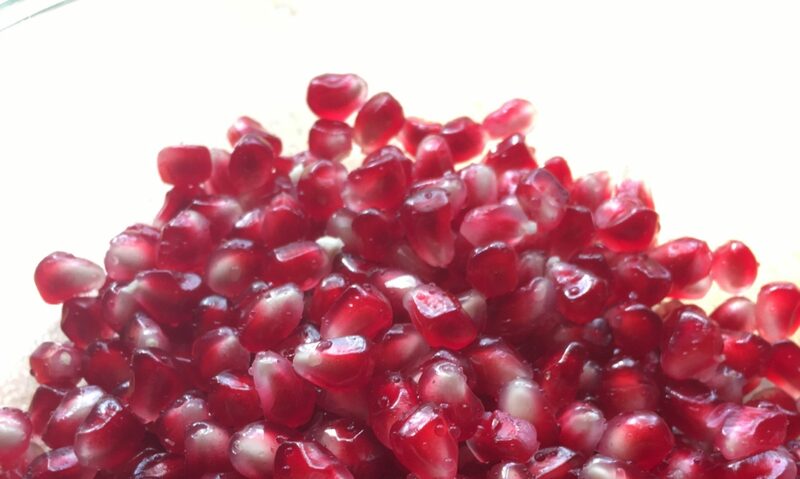 Place your tealight in the dish and pour the pomegranate seeds around it. I often use only half of the seeds. Place your stones either along the edge of the dish or inside it against the tealight, whatever works for you. Place the dish on the altar and light your candle. The seeds are for the generations of ancestors, the stones for those you wish to specifically honor. When the ritual is over be sure to dispose of the pomegranate seed properly. Burn them in the fire or throw them to the earth. Do not eat them casually. If you choose to dispose of them by ingesting them, it should be a deliberate act by which you share yourself with the generations.